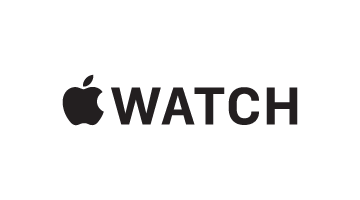 Apple watch is a lifestyle fashion brand that operated by Time International in Indonesia. Time International prides itself on its commitment to the promotion and appreciation of horological culture, luxury fashion, and lifestyle. Time International manages some of the worlds’ most renowned brands and to date has nearly 50 brands under its wing.